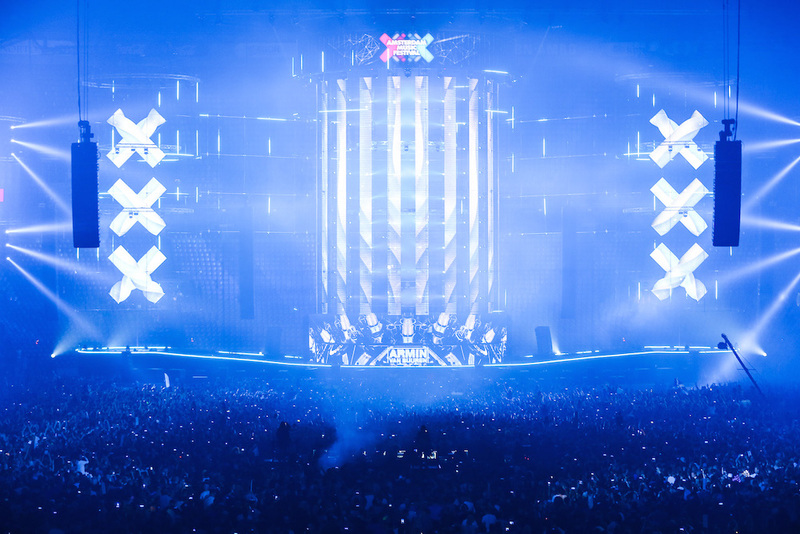 As 375,000 people prepare themselves for big noise at the five-day Amsterdam Dance Event, a business has asked them to listen up: Hearing Health Science is looking for recruits to trial its ‘protective’ hearing pills. The Amsterdam-based business, co-founded by a leading inner ear neuroscientist from the University of Michigan Dr Josef Miller, has joint US patents on a dietary supplement combination including vitamins A, C, E and magnesium. Studies have shown some evidence that this ACEMg supplement ‘can be beneficial for reducing hearing loss due to aminoglycosides and overstimulation,’ according to a report in Nature magazine in February, co-authored by Miller. Hearing Health Science hopes to begin producing pills next year and is taking pre-orders at the festival, at a cost of €30 for a four-week supply. The company is planning pilot tests with volunteers from the ADE – although Seifer said they won’t be handing out pills at the door – and hopes to invite some of these to a modified crossover study. This should take place when the ‘festival’ season begins from March next year, and subjects will be followed for a period, taking the drug and a placebo at different times, and measuring their hearing through a special app developed at the University of Michigan.